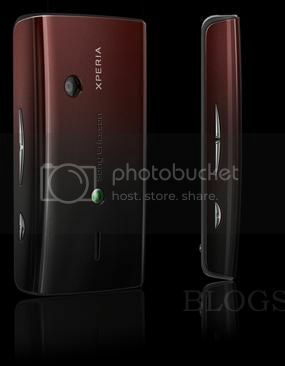 Virgin Mobile UK is set to release a limited edition red and black version of the Sony Ericsson Xperia X8 on January 1st 2011. The phone will be available for free on a £10 a month tariff with 50 minutes, 250 texts and 500MB mobile web, which seems like a great deal, although the contract length wasn’t specified in the press release so we don’t know how long you’d be tied in for. No images of the phone were provided but we imagine it will be similar to this. Why does the title say x10 when the text refers to x8? Oops – too much drink the night before xmas. Thanks for the spot!